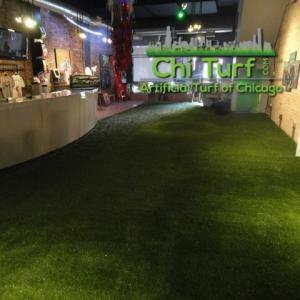 "Chi Turf is Chicago's own artificial grass and turf installation tool outlet. 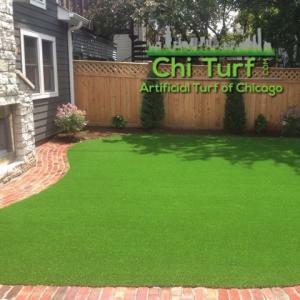 With a central wholesale artificial turf location right on Michigan Avenue in Chicago, we have thousands of sq/ft of artificial grass always in stock and serve the local Chicagoland turf community including greater Illinois, Indiana, Michigan and Wisconsin. 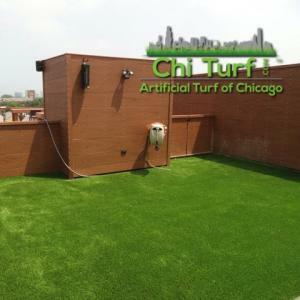 Artificial Turf of Chicago aka Chi Turf offers a complete line of the absolute best quality residential and commercial synthetic turf products at unbeatable pricing. 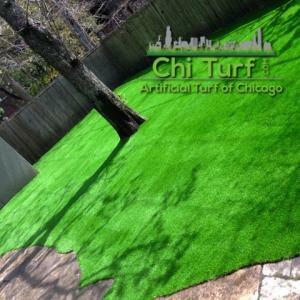 We provide contractors, landscapers, and homeowners alike with limitless consultation on installation process to compliment the very best synthetic grass products available worldwide; products that are designed then manufactured for superior look and feel as well as superior performance to complement commercial grade durability. 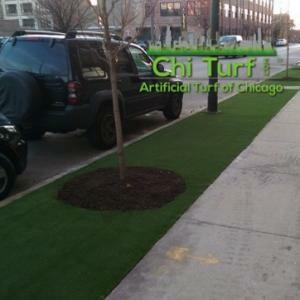 Call, email, text or stop by for turf samples anytime 24/7/365 @ 4042 S. Michigan in Chicago. 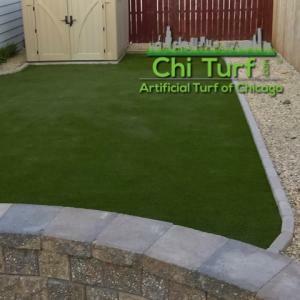 If we aren't there there's a large outdoor wall box with artificial grass samples by the front door always full of turf and ready for local pick up anytime. Grab as many as you'd like! 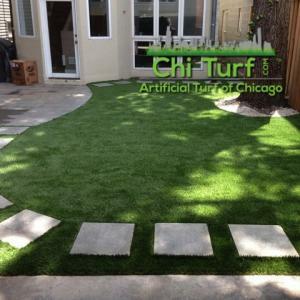 Chi Turf does not install artificial grass we are turf + supplies for contractors only. 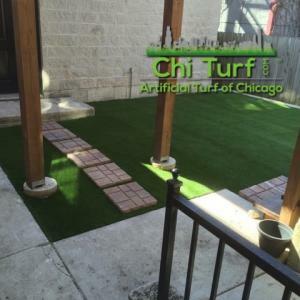 That said we do offer free on-site installation training (for contractors only with initial purchase) so anything wholesale artificial grass in Chicago and beyond we have the absolute best turf product and turf supplies so we've got you covered, literally!" - Billy. 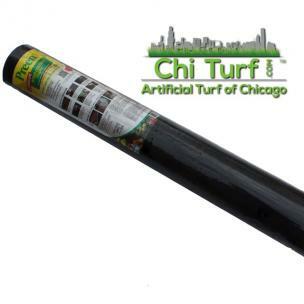 This roll is 4' wide and is sold by the linear foot. 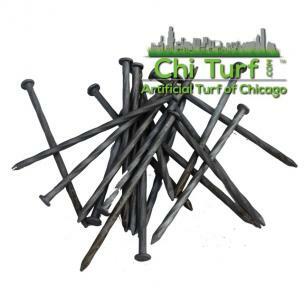 6" galvanized turf spikes. We have these available by the box or individually. 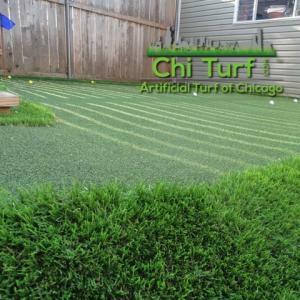 Typically if you are using turf spikes for turf connectivity over a compacted aggregate you would want to install these right at the edge about every 2-3" around the perimeter being covered and then sporadically throughout the sections of turf for stretching + anchoring. So...take the linear footage around the pattern for coverage (in feet), multiply that number x 12 (to convert to inches) then divide by 2.5 and you will have your "outer perimeter" spike count covered. 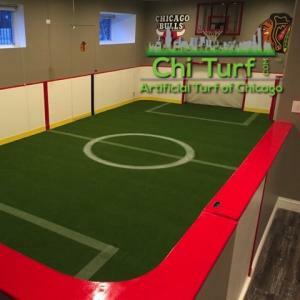 Then you just need to come up with an estimate for how many you'd like for added connectivity throughout the interior (maybe 1 spike every 2 sq/ft) and there's your approximate turf spike number. Does that make any sense? We are C students in math at best, feel free to make your own calculations! Yep. It's a hammer. 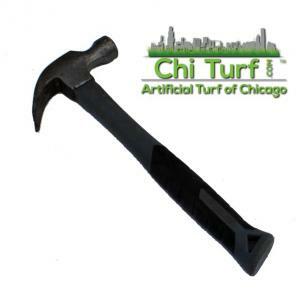 These come in handy to sink the 6" turf spikes as needed or to knock your installer on the head for screwing up the seam. We have plenty available if you need one, or two. 2x4x8' wood framing. 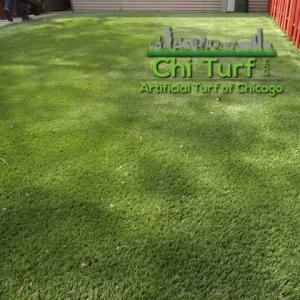 it's used as an underlayment in some cases for installing turf. 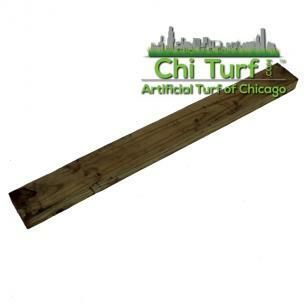 This will be provided in 2 x 4 x 8' lengths and is available for local pickup or local delivery only. 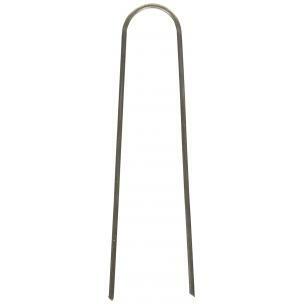 Heavy duty pins, made with 11 gauge steel and these are built to last and not bend when being hammered in. Each pin is 6" in length. 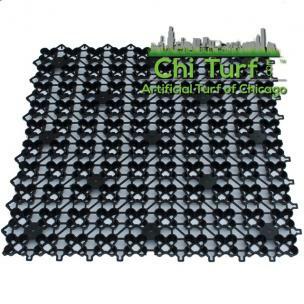 These are great for enhancing the connectivity of seams or turf edges over a custom prepared gravel substrate. 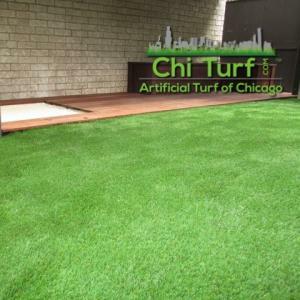 A great addition for the right turf installation applications. What makes the for right applications? It can get kind of wordy, call with questions. 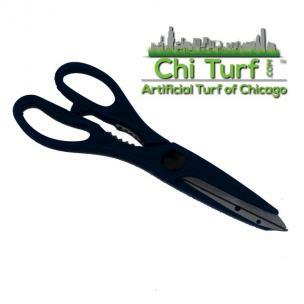 These are great 8" turf scissors, good for trimming turf at the edges of perimeter as well as point of connection at seams. 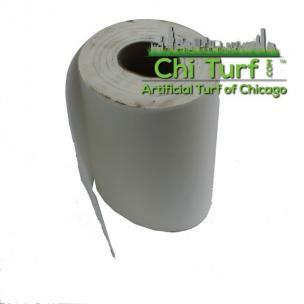 Seam tape is sold by the linear foot and is 12 inches wide. Make sure to apply the adhesive to the rough side of the tape, not the smooth side. Got it? 25 foot x 1.25 inch tape rule with belt clip. It’s easy to read and lockable. You can find these pretty much anywhere and most likely you already have several of these in your garage, warehouse or that junk drawer in your house where you throw all those random things that you have to root through to find. 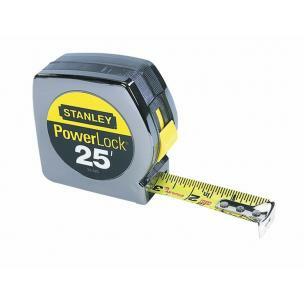 If you can't find your tape measure, we've got plenty if you need another. 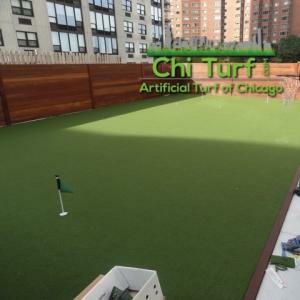 This is a great must have tool for stretching turf while installing. 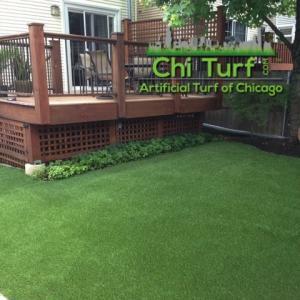 The adjustable turf kicker is engineered with extra heavy aluminum castings and industrial grade steel to provide rugged strength and durability. 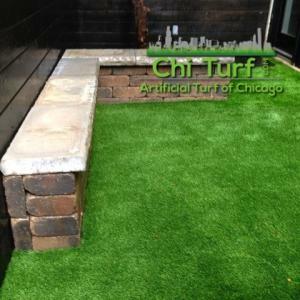 This commercial grade turf stretcher features double locking pins to easily adjust the length from 19 In. to 23”. 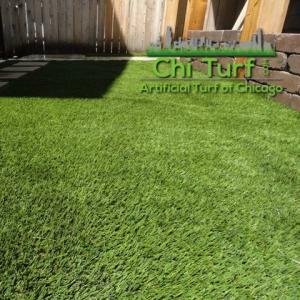 The high contour neck is specifically designed for pulling artificial grass tight over substrate. Steel teeth are retractible with a twist of the dial. 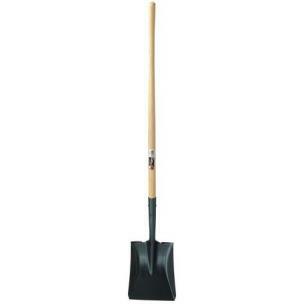 This is a size 2 flat head shovel, with 44" wood handle. 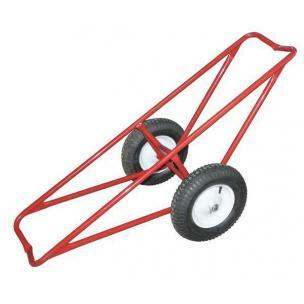 Great for moving materials such as sand, dirt or gravel into wheel barrows. 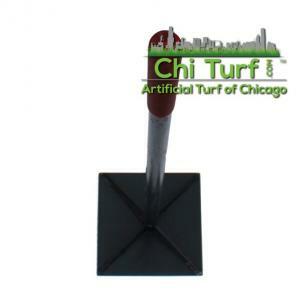 Not so great for digging, for that you will need a spade shovel and we have those too. 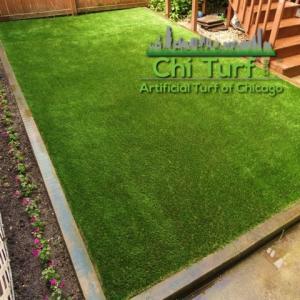 However, you shouldn't need a spade shovel for anything artificial turf installation related unless you're removing bushes or shrubs! It is what it is, and we have them if you need em'. 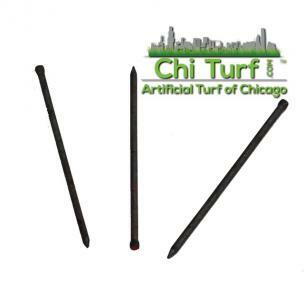 This turf broom has stiff bristles make it perfect for preparing bases and rejuvenating turf fibers. 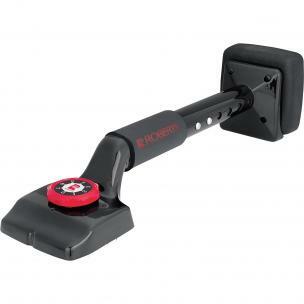 Features include lock technology and anti-rotation socket so broom head never comes loose. 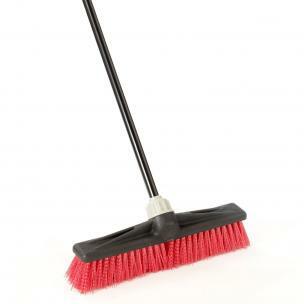 We'll call this the "poor man's power broom", and it works pretty well. 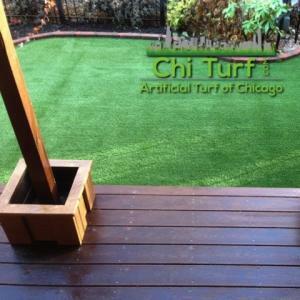 Each turf edge is 7.5' long with a pliable running span that adds 1.75" of height. 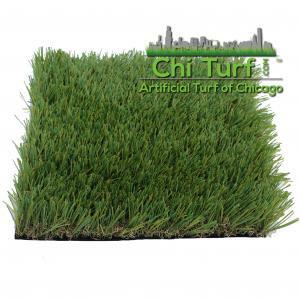 These are great for creating a clean end point for artificial turf in areas that don't have a natural or built border (foundations, paths, curbs, etc.) 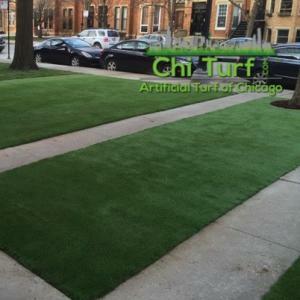 that the turf meets when being installed. 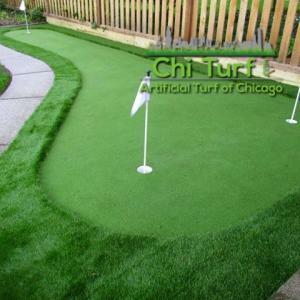 These are also great for creating a clean rounded turf turn with great arc symmetry. 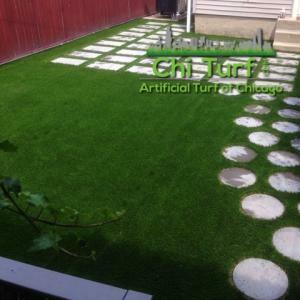 They are very instrumental in adding to the clean aesthetic quality of a professional turf installation. That’s not all! 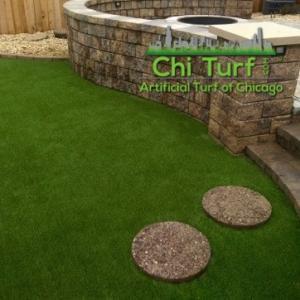 They are also super for adding around tree bases to make a clean turf edge around trees creating containment when adding decorative stone at the base. 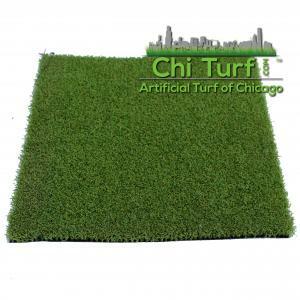 These edges are also very functional too in that they help keep any landscape mulch/decorative stone, organic ground covers etc. 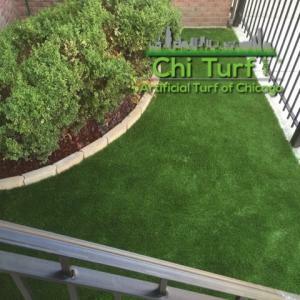 at bay in their spot surrounding turf instead of no edge installed which promotes eroding or mixing of ground cover materials into the turf. 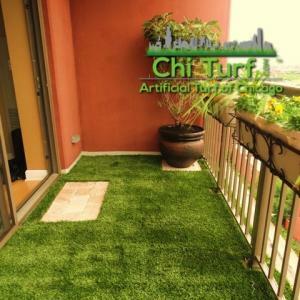 Please note, these DO NOT come with any turf spikes or mending plates for installation, those can be added in the quantity needed ala cart independently. 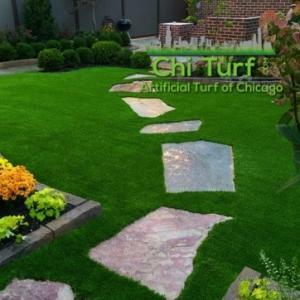 These are super high quality, weatherproof and very strong. Does any of this make any sense? 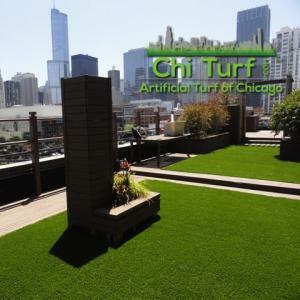 Call anytime with questions! 5’ x 54” in size. 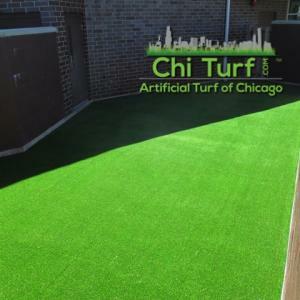 This window film protects your artificial turf by reducing the sun’s damaging reflection off of your home or business’s windows. 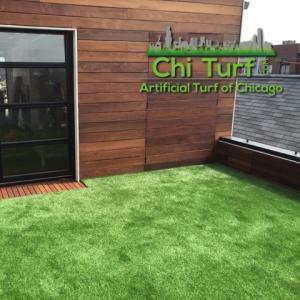 This window film is an exterior applied perforated window film that is guaranteed to stop the melting of artificial turf from window reflections. After installing this you are able to see pretty clear out of your windows like before (similar to looking through a bug screen). 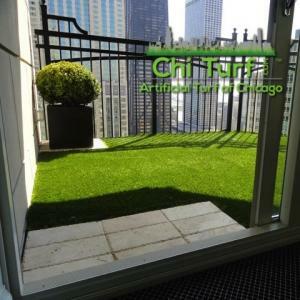 Clear allows for the best visibility out and allows the most natural light in. This isn't a "tint' but a perforated film, which means it has holes in it much like a bug screen. 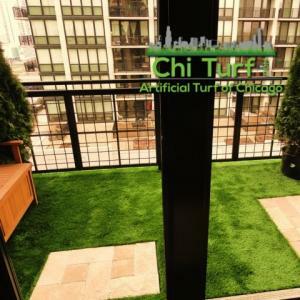 This is needed in rare instances where the suns intensity if reflected off of windows facing the South and East only, something to keep in mind when putting turf in, next to windows that face those directions. 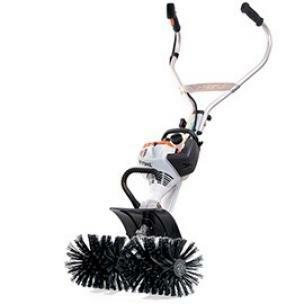 This bristle power broom is customized by us and Stihl. 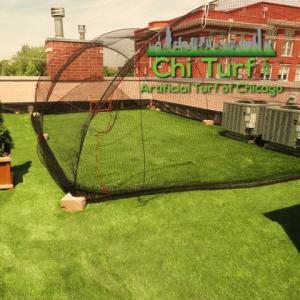 It is built by Stihl for us and then once in our possession we reverse the direction of the broom rotation, modify the size of the plastic fender and then add steel bracing for better overall integrity. 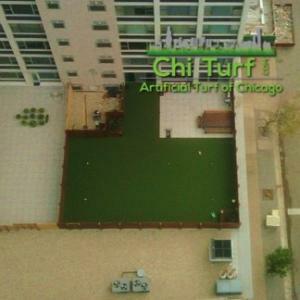 Once fully built, it’s great tool for infilling, brushing and general maintenance of artificial grass. 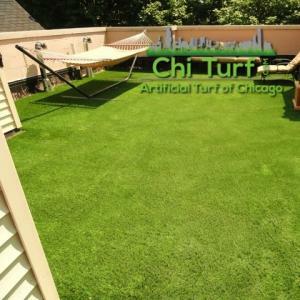 This power tool really helps move the blades of artificial grass into a vertical state allowing the grass to stand-up better and look more life-like. 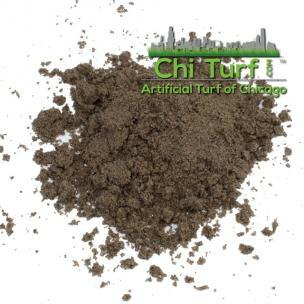 50 lb bag of washed infill sand. 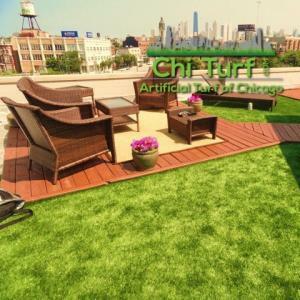 This product is available for local pickup or local delivery only. Seam Glue Dispenser. Some folks call these "caulk guns" but when used to apply adhesive another name would be appropriate...like, seam glue dispenser. This is used for the 28oz tubes of adhesive (not the smaller tubes). This is a great tool for compacting base aggregate material in small spaces using in combination with a plate compactor. 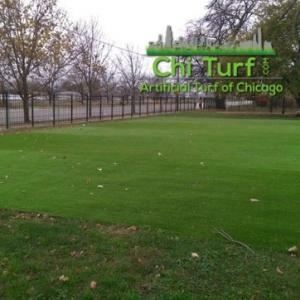 Conventionally a gas power plate compactor is required for preparing turf bases but in small applications this can be used as a substitute but it better suited as an "addition to" a gas powered plate compactor. 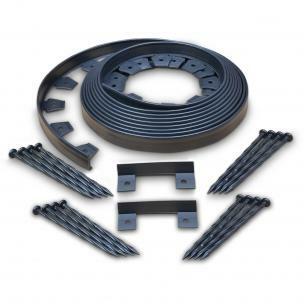 We recommend Wacker for any gas powered plate compator needs, but do not have those available for purchase or rent. We have plastic cups and metal cups. 8” height, 5” diameter. 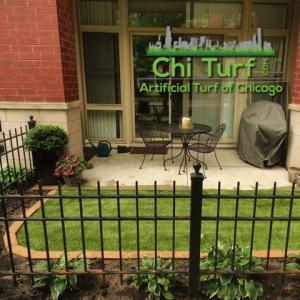 Metal are better for backyards where the cup is being installed into a prepared substrate. 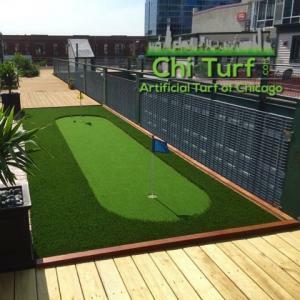 Plastic cups are better typically when integrating with a roof deck as a base for a putting green. 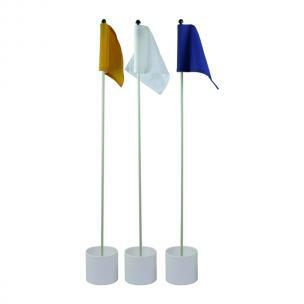 The sticks are 30” and the flag color options are white, red, blue, green, yellow, and pink. Just kidding, we don’t have any pink flags. Call, text/email with questions. 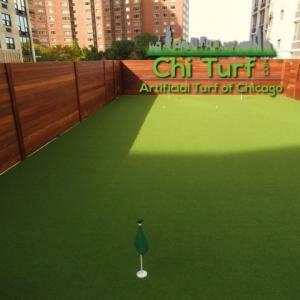 Fore! Polyurethane glue used for seaming. 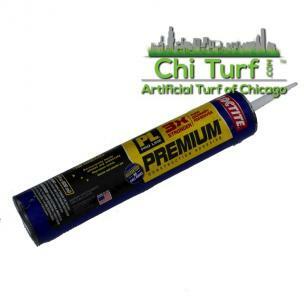 Large tube, 28 fluid ounces works with applicator tool. 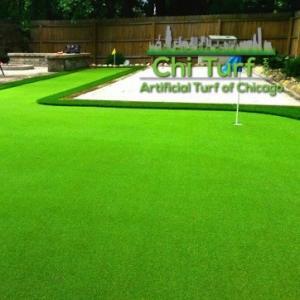 This is not conventional turf seam adhesive but is easier to apply using the seam glue dispenser tool and can be a stronger bond if used correctly in comparison to some turf adhesive products (not all) on the market. 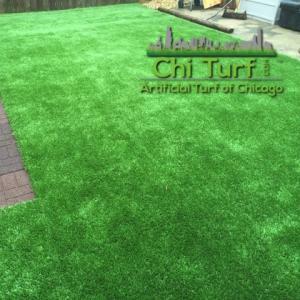 Base material gravel + $75 delivery. This is available for pickup or local delivery only. 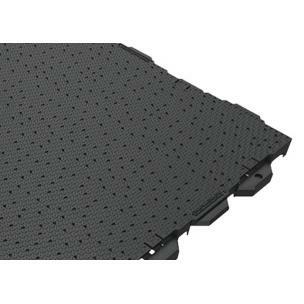 $165 delivery fee applies, up to 5 tons can be delivered per load. 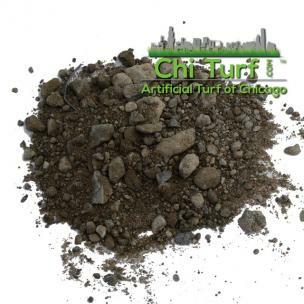 Used for preparing aggregate turf bases for compaction, typically after a smaller rake has spread the gravel first. 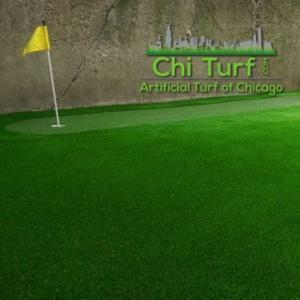 This is a great tool to really dial in that artificial turf base prior to final compaction. 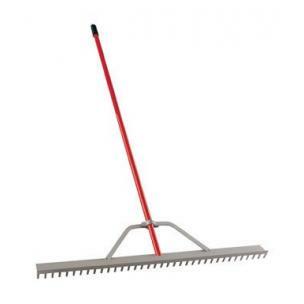 The head of this rake is 36" wide. Steel mending plates. 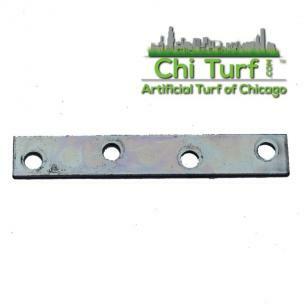 These can be used to connect 2x4 framing. 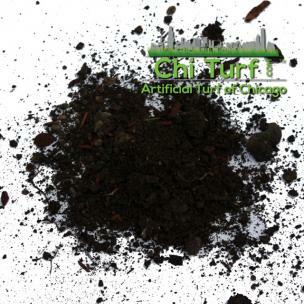 Free Topsoil. 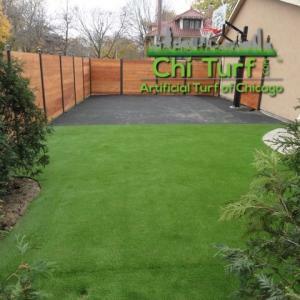 We typically have between 1 yard to 12 yards of local dirt that is available anytime for pick up free of charge, dropped off on location by landscape contractors. 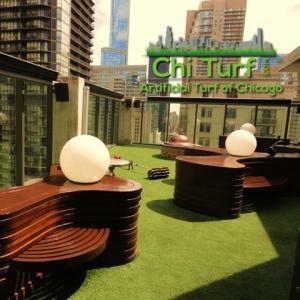 We have machines on site that can load your pick up truck or dump truck on a pre scheduled arrival or just stop by 4042 S. Michigan and go around back at your convenience. 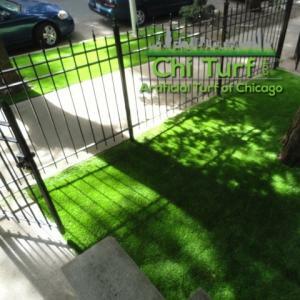 Local delivery is also available for a $95 delivery fee. 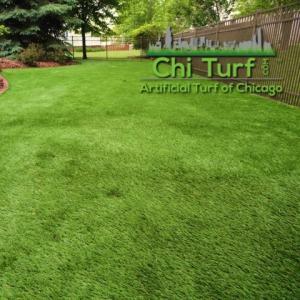 This makes moving turf once it’s at your location a whole lot easier. 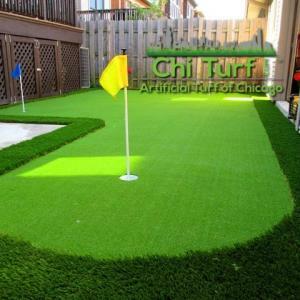 The thing about artificial grass is can be kind of a logistic nightmare depending on how big that roll you need is. Super heavy/long rolls complimented by virtually no leverage to get ahold of it to make move it around a little challenging. 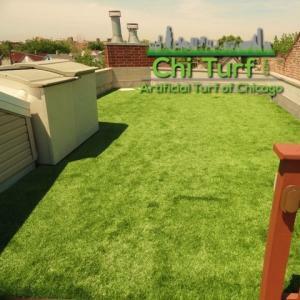 If you have one of these guys, the turf can be off loaded onto the dolly and then it’s a two person push/pull balancing act from there. Load capacity: 500lbs, 25” platform width, 19.5” platform height, pneumatic caster wheels on a steel frame. Lets roll! It's better than dragging. 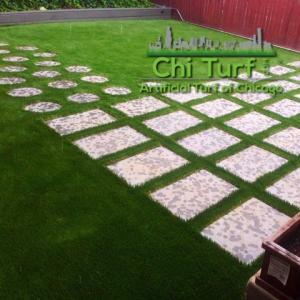 These 31” x 31” interlocking drain panels raise the entire profile 1” off the subbase and brings gravity into play. 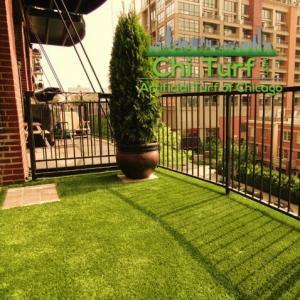 They have a 92% air-void provides fast and easy water removal. 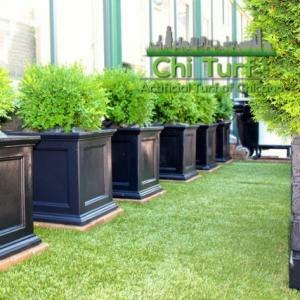 They are a 100% recycled copolymer which has the impact modifier “metallocene” added to it for qualification as a “No Break” plastic, making it able to withstand extreme heat and cold and still maintain performance. 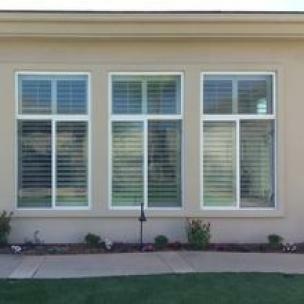 Each panel has quick snap connectors allows for effortless installation. 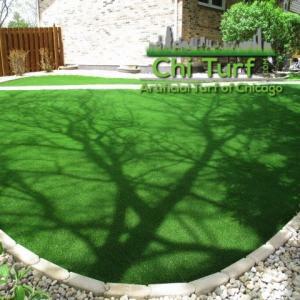 They require minimal site disturbance, excavation and disposal. 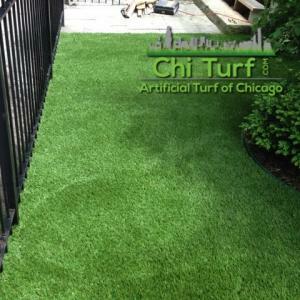 Wysi-Wash is a great way to clean your turf for dog turf related applications and others. This package system comes with a spray nozzle and a bucket of 9 pellets. 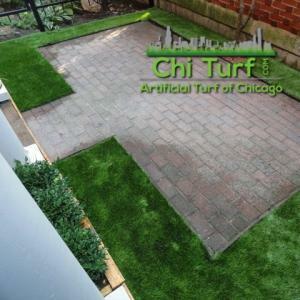 Each pellet lasts about 3.5 hours of continuous spraying so this kit contains product to last you quite a long time. Insert the pellet into the spray system and wha la! 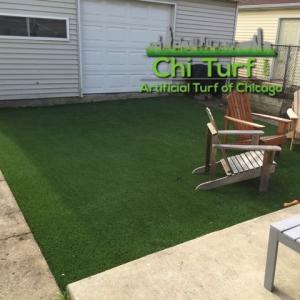 It’s the best system on the market for cleaning your artificial turf, kind of a must have for artificial turf used for areas where those dogs get down to all that dog business that they may conduct on the daily on the turf you just installed. 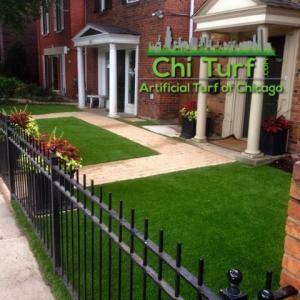 It’s pretty strong stuff, so be a little careful spraying on anything metal or potentially corrosive, but it might just be what your artificial turf needs. So in summary: It’s an easy and effective way to disinfect animal care facilities. 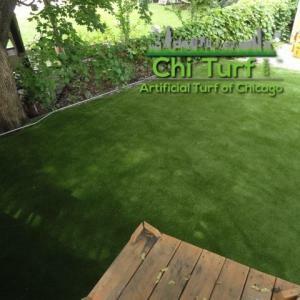 It accurately delivers USDA approved levels of active chlorine . 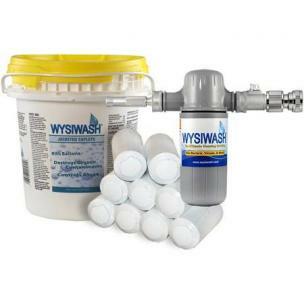 Wysi Wash is very effective against a wide range of pathogens including Canine Parvovirus. 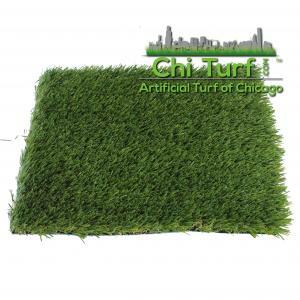 This product is biodegradable and safe for the environment. 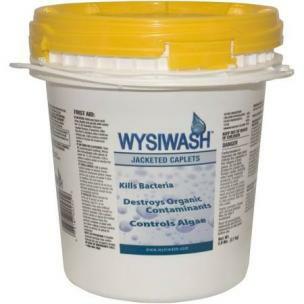 So this is a replacement bucket of 9 replacement pellets for your Wysi-Wash turf cleaning system. Qty 9, got it? Lets do some math! 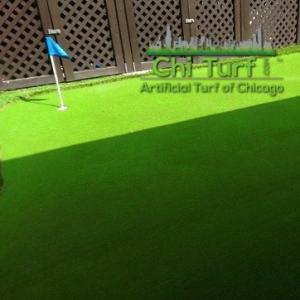 Each pellet gives you about 3.5 hours of spray time. So this bucket will give you 31.5 hours of continuous turf spraying. Nice. 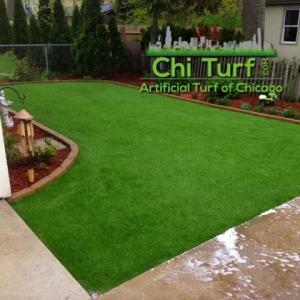 So then lets say you have a 500 sq/ft yard and you might spend an average of 15 minutes of Wysi spraying each week for 2/3rds of the year here in the Midwest. 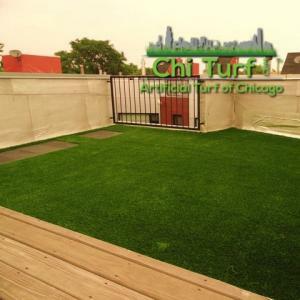 In this instance you would run through about 8.6 pellets (per year). 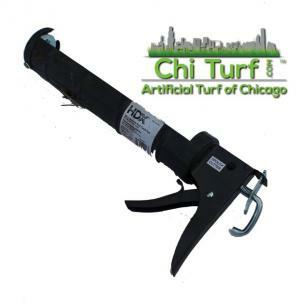 They call this a box cutter, we call this a turf cutter. 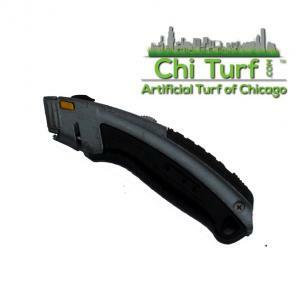 This is great a great tool for cutting turf, it comes with 5 extra blades. 4" finishing nails. 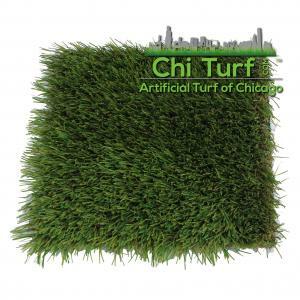 These come in really handy when you're trying to stretch that Edgewater putting green turf over a prepared base. 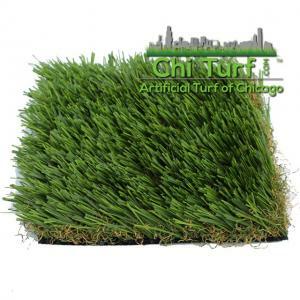 These will keep the green secured to the substrate and will allow you to stretch it out as needed. 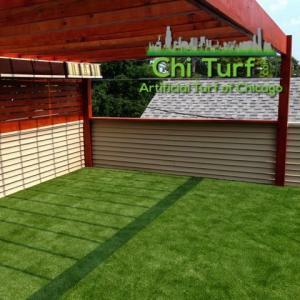 22.2 sq/ft per panel. 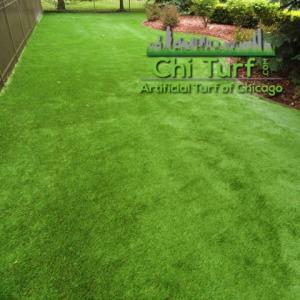 Each turf pad is a closed-cell, cross-linked, polyethylene (PE) shock pad. 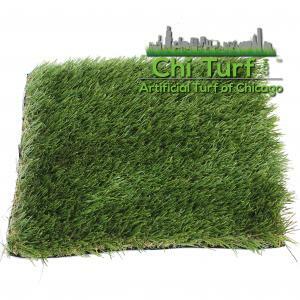 It's closed cell structure means it does not absorb moisture. The cross-linking produces a three-dimensional bond between the molecules providing: -High degree of stiffness -High resistance to temperature and temperature changes (= better dimensional stability than other products!) 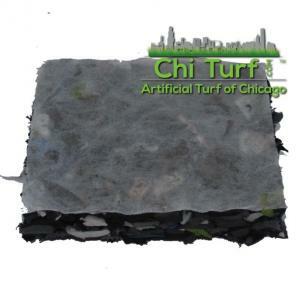 -High chemical resistance Our shockpads also have a polyester (PET) geotextile mechanically bonded to one side. 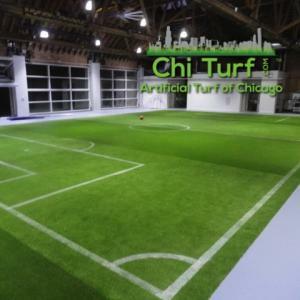 These characteristics make the product an excellent choice for playgrounds & fields (and have become very popular for indoor sports arenas). 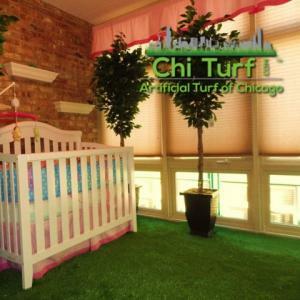 When installed, shock pad with artificial grass and infill can provide critical impact ratings up to a 12' fall height. 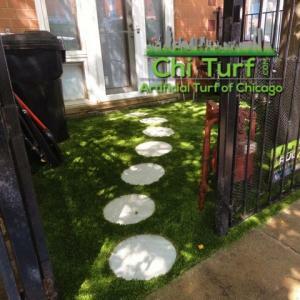 These are a really great add for playgrounds or spot applications in aggregate in specific fall zones (like under the swings on a swingset, at the base of stairs of the climber, etc) or throughout entire substrate.